MyOctopus sensor boards are easy connect (via I2C BUS components which easily connect to a micro-controller, computer-on-module or development board (Arduino, Edison, Beaglebone, Pi etc) to quickly give your project senses. This sensor board will measure and monitor the frequency of light in an indoor environment. It is a custom board created for our MyOctopus Open Source Smart Home platform. 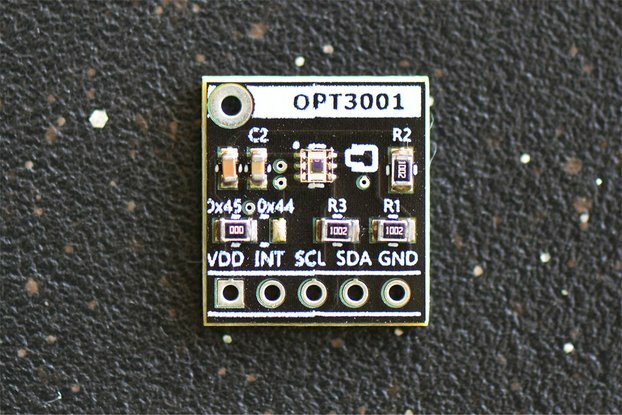 It consists of the OPT3001 Ambient Light Sensor broken out onto an octogonal pcb. It measures the light modulation and light levels in your environment, enabling you to schedule and control electric lights. We created it to measure and monitor the ambient light (lux) levels in an indoor environment (see examples below for more ideas). The chip is mounted on a thin light PCB board. Interrupt to allow it wake up uC or a micro-controller board from sleeping mode. Supports the transmission protocol for standard mode (up to 100 kHz), fast mode (up to 400 kHz), and high-speed mode (up to 2.6 MHz). This sensor board has 4 addresses open, so you can connect directly on one to the I2C BUS, allowing easy data streaming. 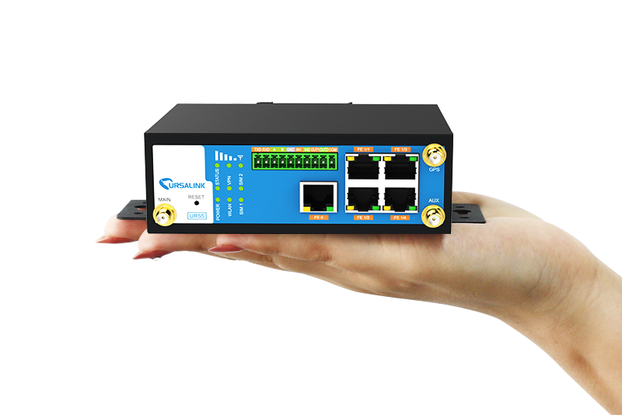 The state of the ADDR point is sampled on every bus communication and must be driven or connected to the desired level before any activity on the interface occurs. 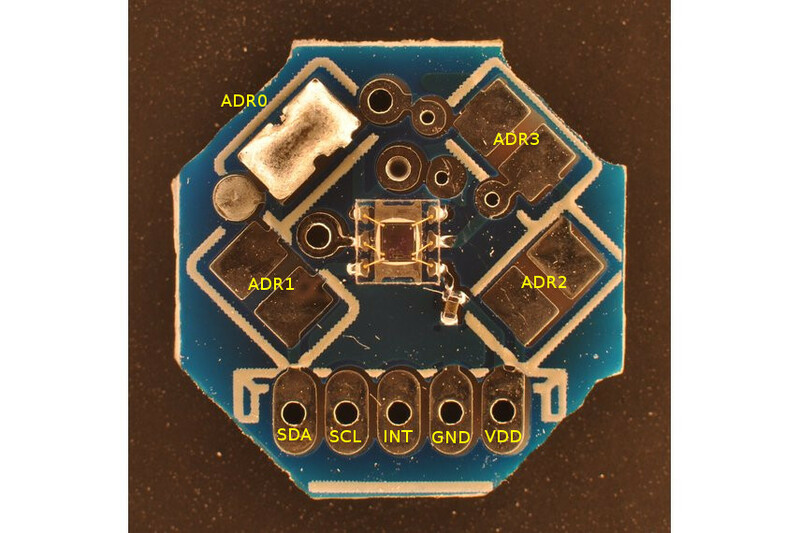 Only one ADR point must be soldered before initiating I2C. This sensor board uses the chip OPT3001 from Texas Instruments. 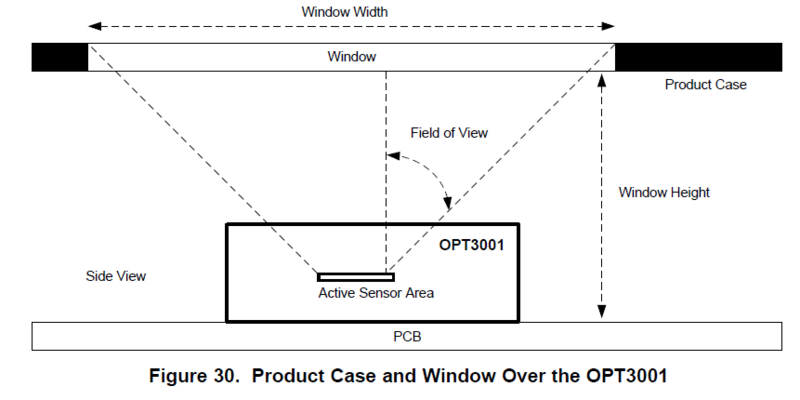 The OPT3001 is a sensor that measures the intensity of visible light. The spectral response of the sensor tightly matches the photopic response of the human eye and includes significant infrared rejection. The OPT3001 is a single-chip lux meter, measuring the intensity of light as visible by the human eye. 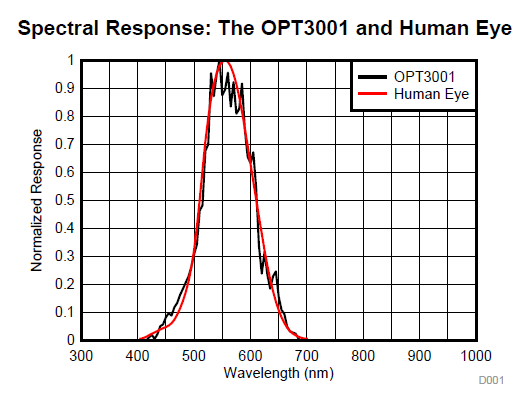 The precision spectral response and strong IR rejection of the device enables the OPT3001 to accurately meter the intensity of light as seen by the human eye regardless of light source. The OPT3001 is designed for systems that create light-based experiences for humans, and an ideal preferred replacement for photodiodes, photoresistors, or other ambient light sensors with less human eye matching and IR rejection. Measurements can be made from 0.01 lux up to 83k lux without manually selecting full-scale ranges by using the built-in, full-scale setting feature. 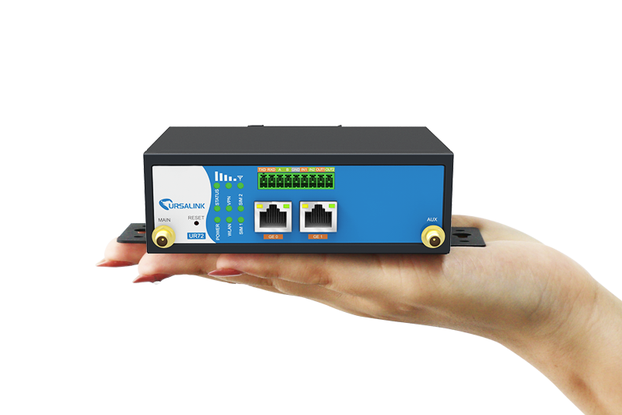 This capability allows light measurement over a 23-bit effective dynamic range. Design the window width and window height to give a ±45° field of view. The device has an interrupt reporting system that allows the processor connected to the I2C bus to go to sleep, or otherwise ignore the device results, until a user-defined event occurs that requires possible action. Alternatively, this same mechanism can also be used with any system that can take advantage of a single digital signal that indicates whether the light is above or below levels of interest. The interrupt event conditions are controlled by the high-limit and low-limit registers, as well as the configuration register latch and fault count fields. The results of comparing the result register with the high-limit register and low-limit register are referred to as fault events. The fault count register dictates how many consecutive sameresult fault events are required to trigger an interrupt event and subsequently change the state of the interrupt reporting mechanisms, which are the INT pin, the flag high field, and the flag low field. The latch field allows a choice between a latched window-style comparison and a transparent hysteresis-style comparison. The INT pin has an open-drain output, which requires the use of a pull-up resistor. Lights can be configured to go off when the ambient light in a room goes above a certain lux threshold, thus saving you money on energy bills. If you have any questions about your purchase please contact us on the Tindie Community Forum or use the handy Tindie contact box. Tutorials coming soon - STAY TUNED! We want to know what you think of our parts and would LOVE to see what you make with them! Please give us a follow too. Thanks!